or will he be in even more danger? (Hint: let's go with 'more danger.) 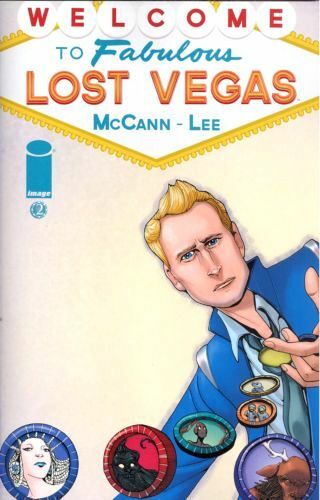 The Eisner Award-winning team of JIM McCANN and JANET LEE reunite to create a universe filled with intrigue and a high stakes heist.